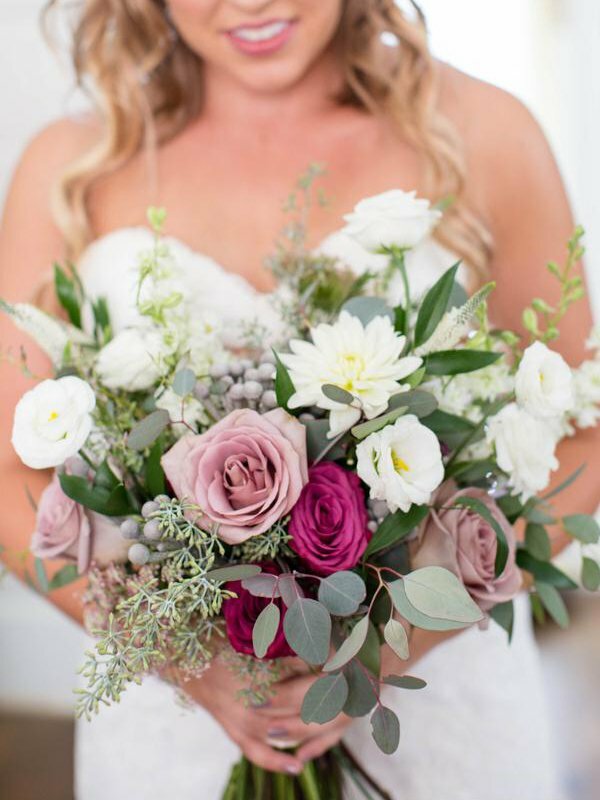 Kristine Evanson, owner and head designer for Flowers by Kristine, is dedicated to providing stunning and sophisticated floral designs for your wedding or special event. We believe that the bouquet is the bride’s ultimate accessory, meant to compliment and enhance her beauty on that special day. We have a passion for combining colors and textures along with thoughtful personal touches to create exquisite and memorable designs that will do just that. We pay close attention to detail to ensure the superior quality of our product and our commitment to service is guaranteed. We are based out of Champaign and provide our services to Urbana-Champaign and the nearby towns, as well as Rantoul, Danville, Decatur, Kankakee, Bloomington, Chicago and the surrounding suburbs.